Momentum Electric have just relaunched their VIT-S Kickstarter campaign. 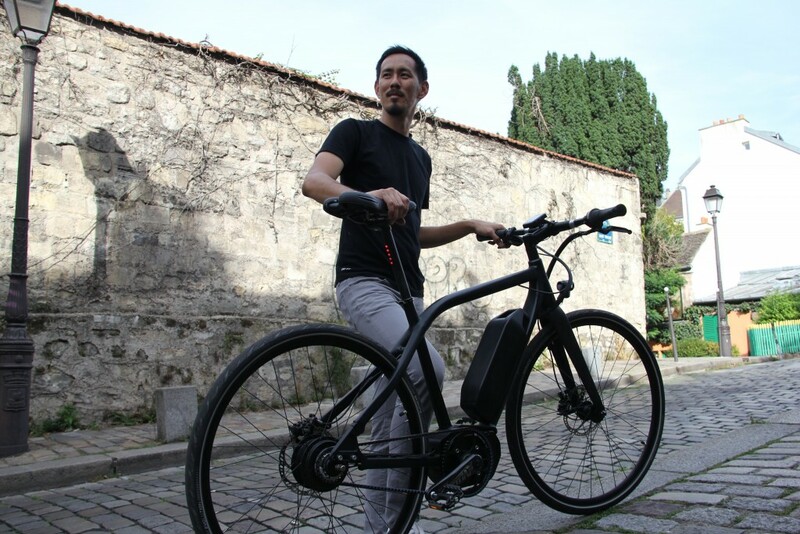 Ying-Tsao Tan, a product designer with an engineering background, founded Momentum Electric in 2012, bringing the Upstart and Model T to market soon after. Tan set out to develop the latest model in the range, the VIT-S, with the ambitious target of making it “the most powerful legal electric bike” four years ago. 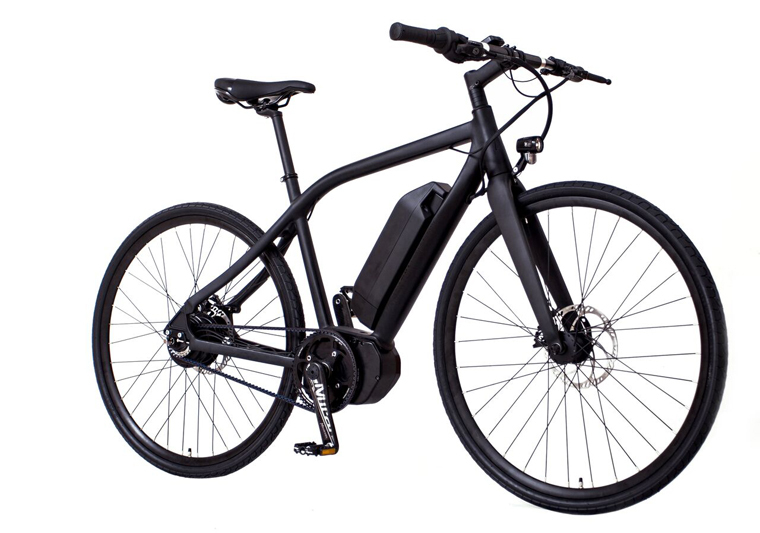 A crowdfunding campaign for the VIT-S was first launched at the end of 2016 to raise what Tan calls an “ambitious target amount” due to the high order numbers being demanded by the factory working with Momentum Electric at the time. Since then Tan says that the project has moved forward “into tooling,” while at the same time changing supplier, which will enable the company to start production with more modest order quantities. Featuring the Nidec 95NM motor, the matt black hydoformed frame features a shock-absorbing handlebar and weighs in at just over 20Kg. Developing the VIT-S alongside Nidec Copal’s venture into the mid-drive motor market resulted in a “supportive partnership;” while the R&D process worked through four generations of the VIT-S prototype and several changes to the motor’s hardware – the upside was the team’s ability to maximise the potential of the motor, says Tan. The VIT-S funding campaign aims to raise £22,200 on Kickstarter’s “all or nothing” basis (backers aren’t charged if the project fails to reach a goal), with more than half of that total already pledged and just over one month to go at the time of writing. A VIT-S model on the campaign requires a pledge of €2,799. The VIT-S Kickstarter campaign can be found here.